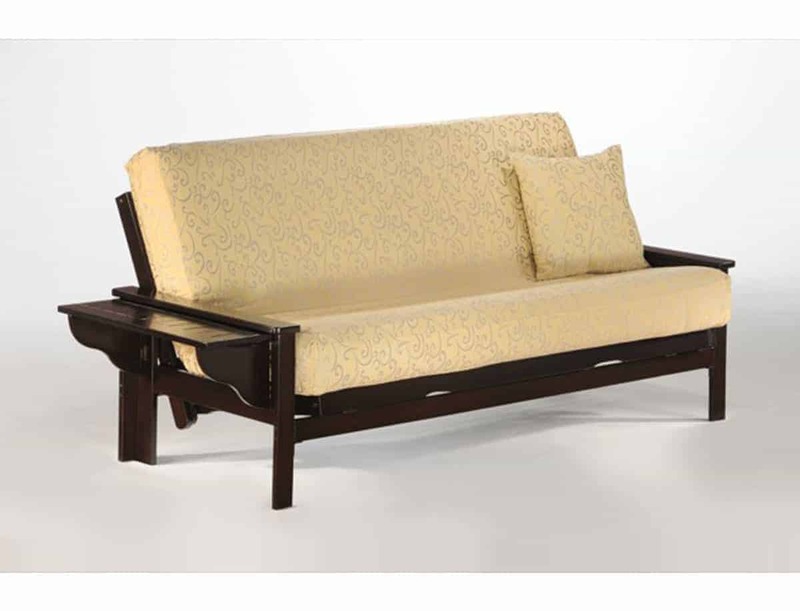 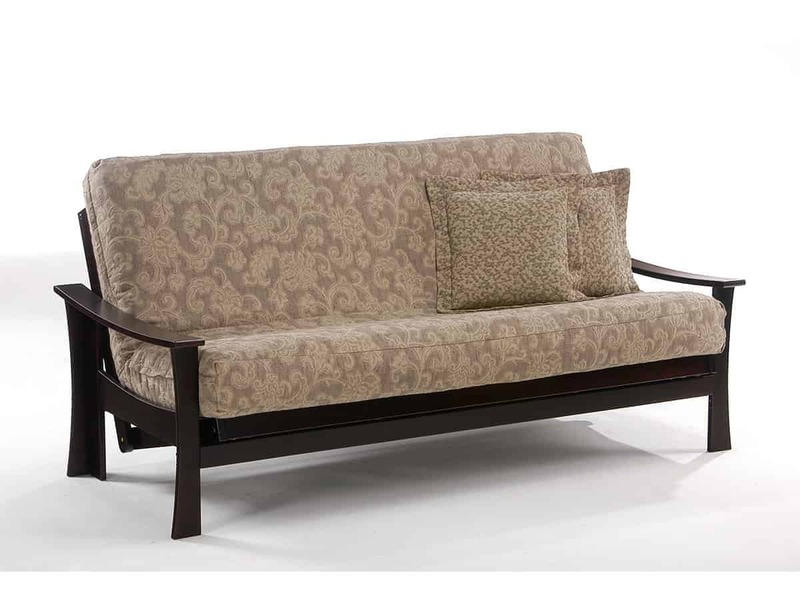 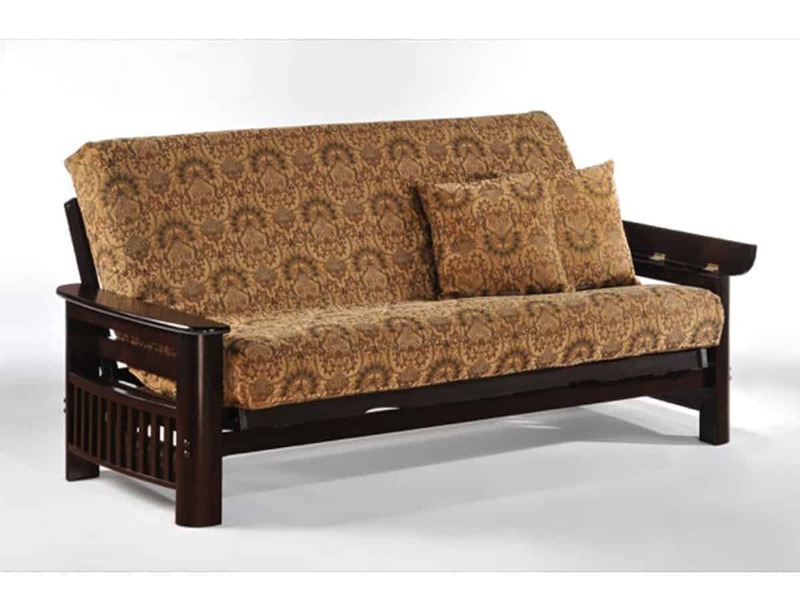 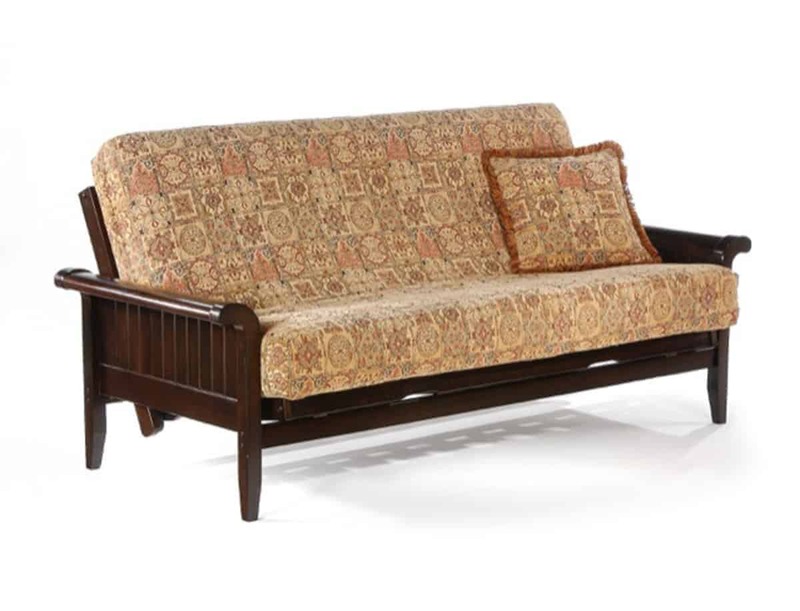 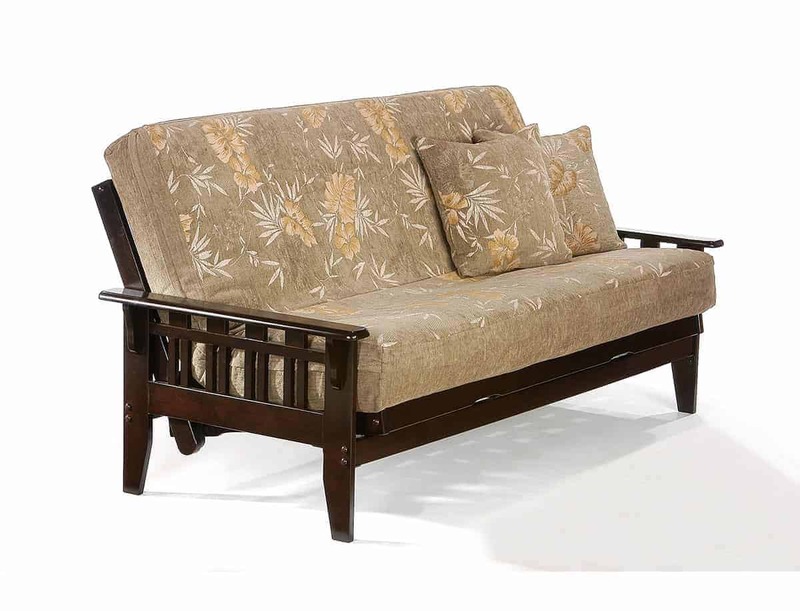 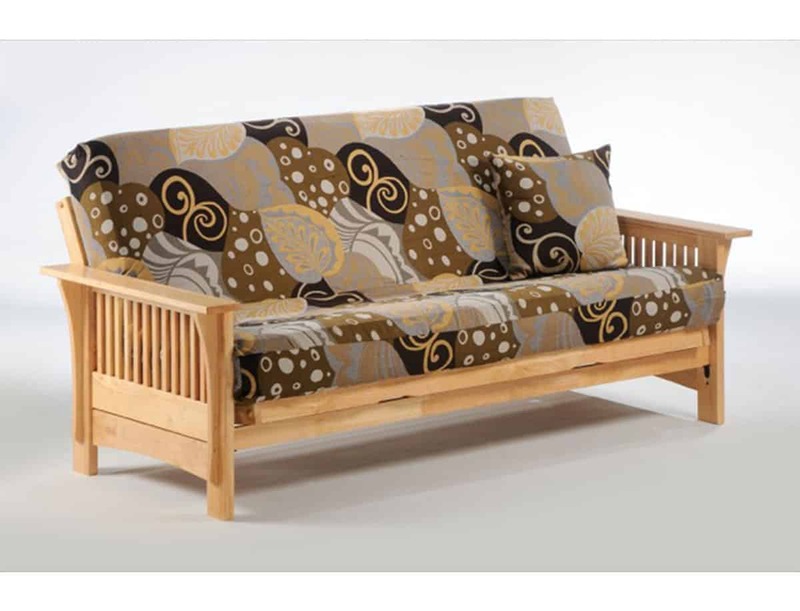 We offer a complete line of futon frames from Night and Day Furniture. 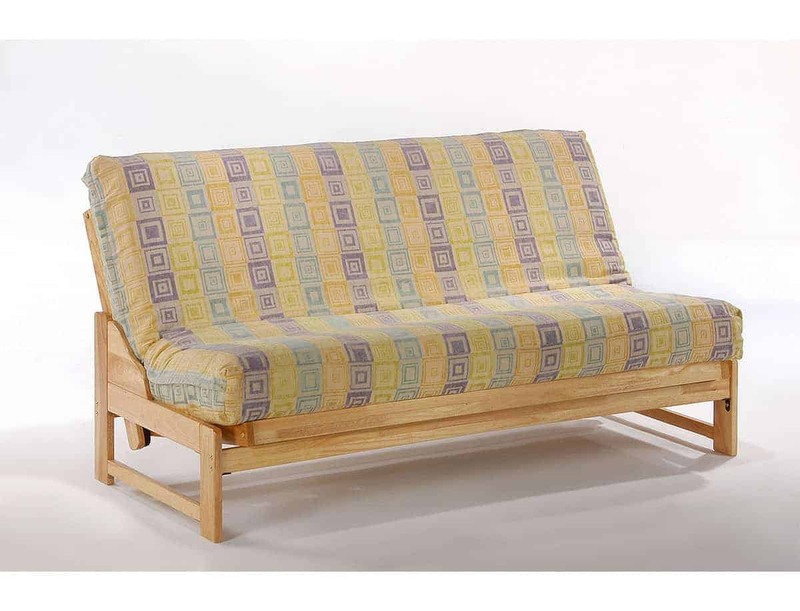 Almost all of these frames feature easy assembly and are a snap to put up and down, even including a reclining position halfway between seated and flat! 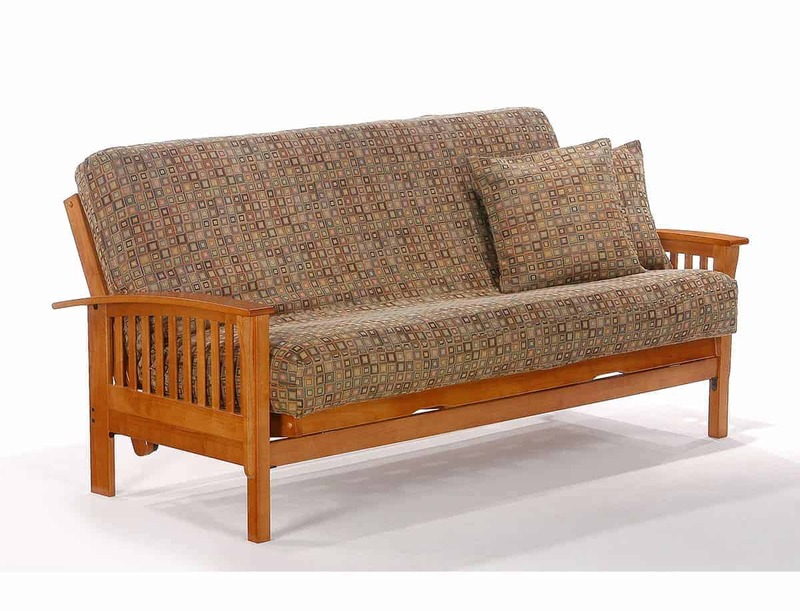 All solid Malaysian hardwood, most frames come in a variety of different stains and in a 39” Chair Lounger, Loveseat Lounger, Double or Queen sized style.